Give the gift that keeps giving this Mother's Day to yourself or your Mum! • You will receive Aprils, May and Junes Bathbox. 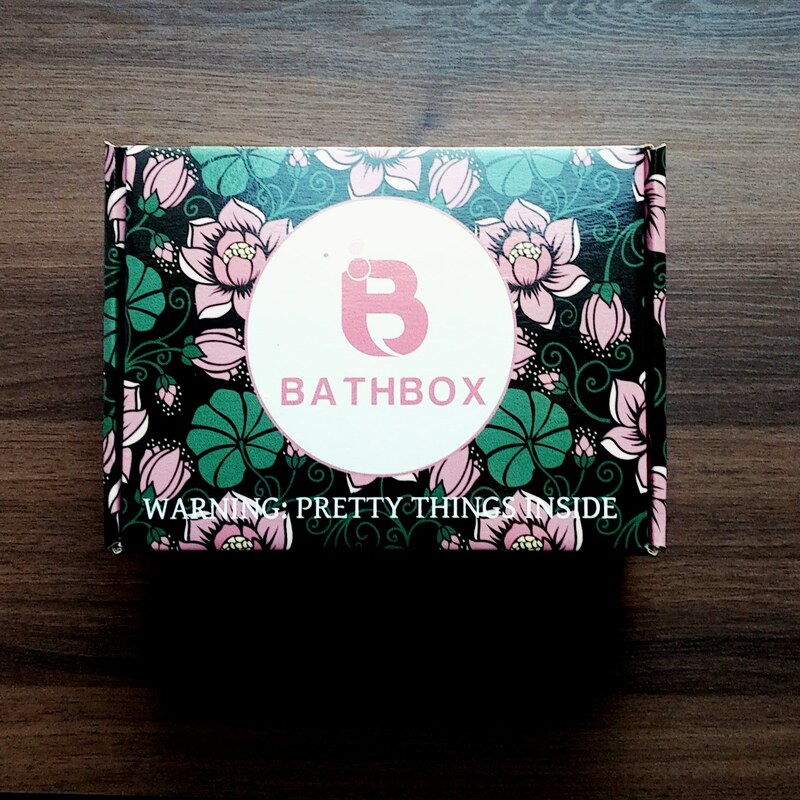 • Your Bathbox will be shipped inline with the monthly subscription between the 15th and the 25th of each month. • Your first April Bathbox will be shipped out just after the 15th of April . Gifting? Make sure your select the gift option at the checkout page.